In this article we will look at creating and editing media categories in MediaLibrary 3.5.x Shop. Creating Media Categories in MediaLibrary 3.5.x Shop. In order to enter media in MediaLibrary, you will first need to create categories which will hold the media. We will create categories first, and then proceed with how to enter media. Categories will only show up in the frontend if there are Media inside it and those Media are published. The [Checked Out By] column indicates if the category is currently being edited by another Administrator. The Category Alias is what will show in the frontend of your website. The Category Title is what is used in the database for this Media category. MediaLibrary Software supports unlimited sub-categories. If you have created categories already, you can select which main category the new one should belong to. Of course, if you don't have any main categories yet, you can't assign a parent item. Here you can assign an image for the Media category. This will show on top of the Media list in that category. If you have chosen to have [Custom Category Images] = YES in [Settings Frontend], then each Media category will have its own particular icon in the category list (image is set in each category). If set to NO, all Media categories will have the standard folder icon in the list. Optimum size for category images is 48x48 pixels. The alignment of the Media category image. Choose between left, right or middle. Select which position the new category will have in the category order. You can always adjust this later on. Set the user rights level which will have access to this Media category. Set whether or not this Media category is published. 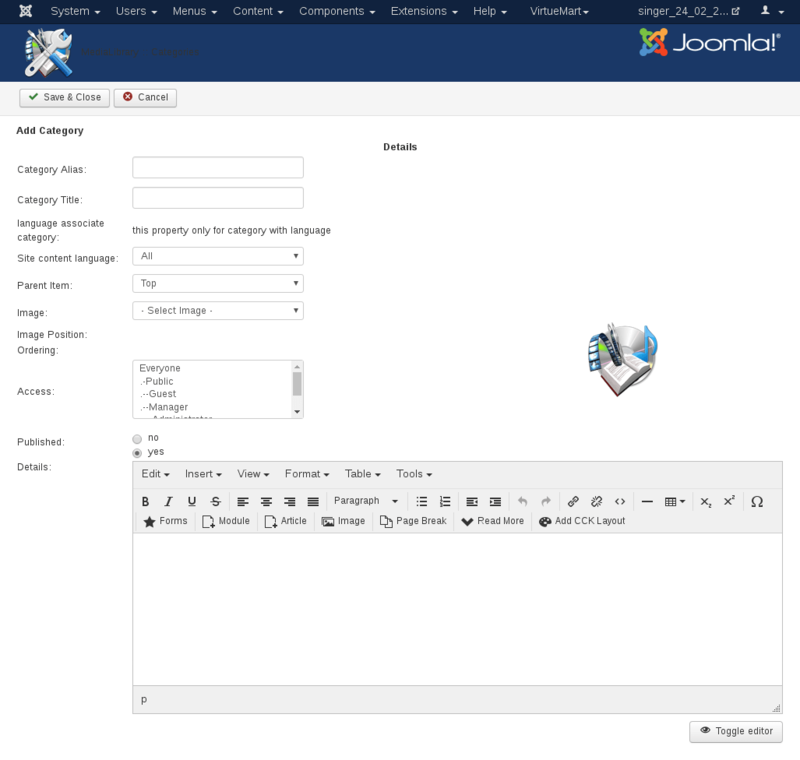 Here you can fill in a description for the Media category if you want, for example: "This category holds OrdaSoft Joomla templates! We offer 101+ eye-catching and responsive Joomla website templates for your next Joomla website. Our collection includes free Joomla templates and premium Joomla templates, real estate Joomla templates and car dealers Joomla templates, business Joomla templates, portfolio Joomla templates and Joomla eCommerce themes. 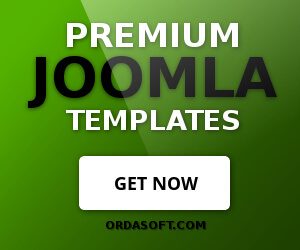 OrdaSoft Joomla themes have professional features, elegant design and easy customizable layout. 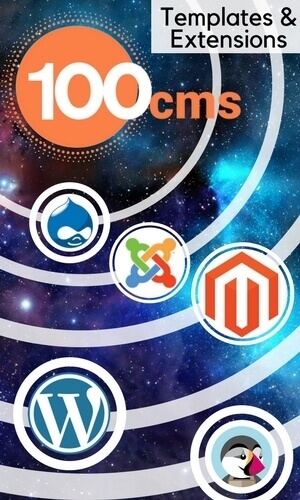 Choose any personal or business website designs and let's start our work. Purchasing the entire collection gives you an opportunity to get great value at a reasonable cost. Join our Standard or Developer club today! When you are done, save your category entry. Categories will only show up in the frontend if there are Media inside it and those Media are published!